Join Lulu & Mischka on a deep dive into the blissful realms of voice activation and exploration. A self empowering and healing journey using sounds for meditation, transformation, to still the mind and raise our vibration. Allow the medicine of mantra and voice to fill your heart in golden light to shine this path of love. 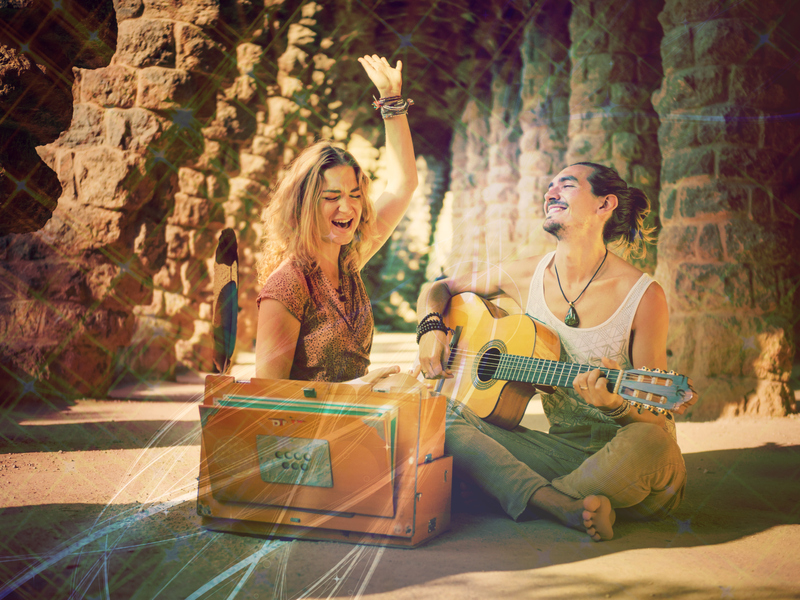 L&M bring many years of experience of their own love affair with the power of chanting and their inspirational blend of profound wisdom and joyful light-heartedness.